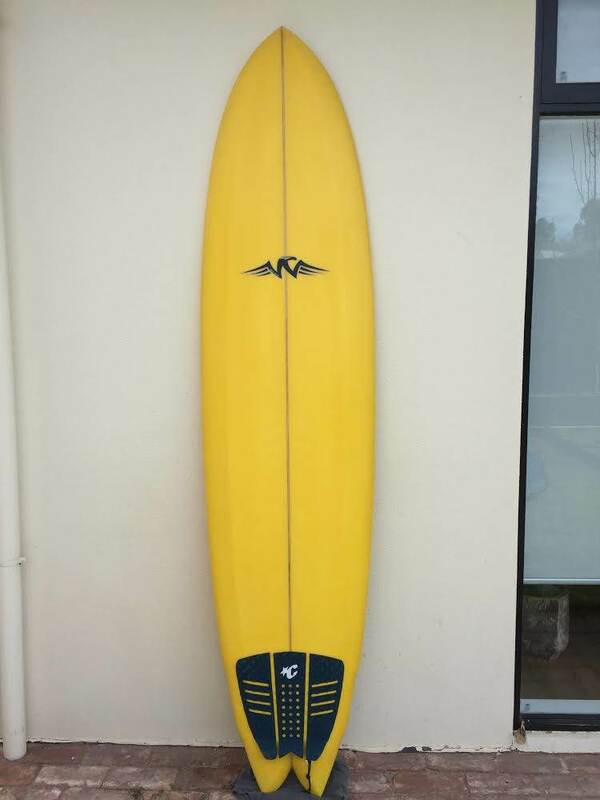 The Christenson thread has turned into a pretty fun convo about midlengths in general so I thought it might be cool to start a new thread as generally a lot of longboarders have a mid in the quiver for when it gets a bit bigger. So use this space to share what your riding, to talk about design, shapers and share some cool midlength clips. 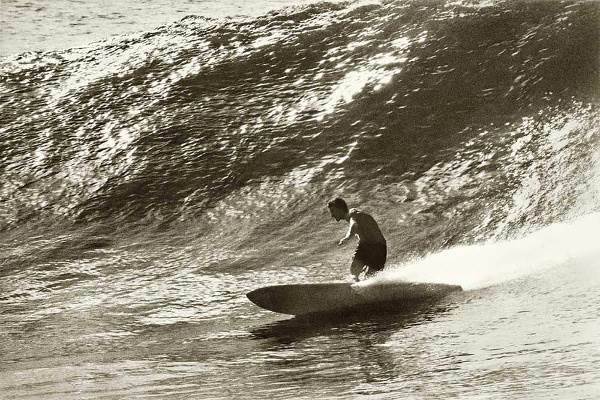 Roger Hall is such an amazing shaper, his story on the Surf Splendour podcast is really interesting. I love that he does every part of the process himself, shaping/sanding/glassing etc. I love the idea of his noserider logs. The Thomas is a Thomas Bexton? 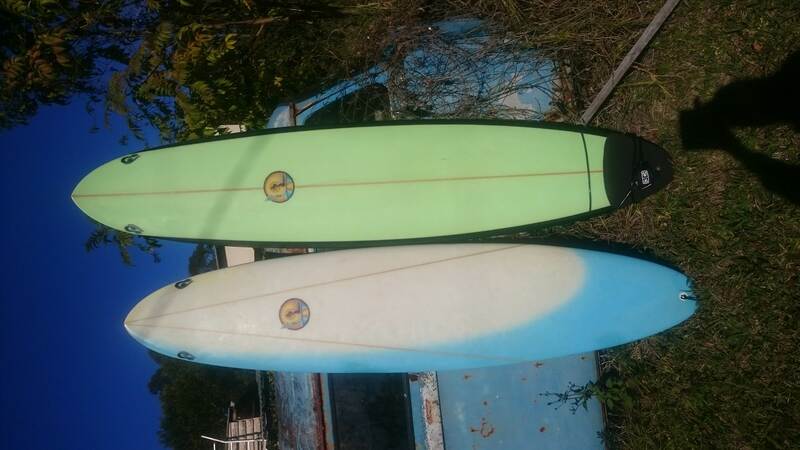 beautiful boards fellas, and SP that is the best looking bonzer egg I have ever seen! I love the way it has the pulled in nose and the Ewing.... oh my! Picked it up about a year ago down your way ( dodges ferry ) , it had been sitting under a house there for about 30 years . Had some really impressive holes in it - thinking it may have been a wall hanger at some stage - literally bolted to the wall ( why would you do that )and had the most bodgie leash plug I have ever seen . Watertight now - probably a bit too big for me - prefer Boards short and fat these days - but it gives me something different to play with . 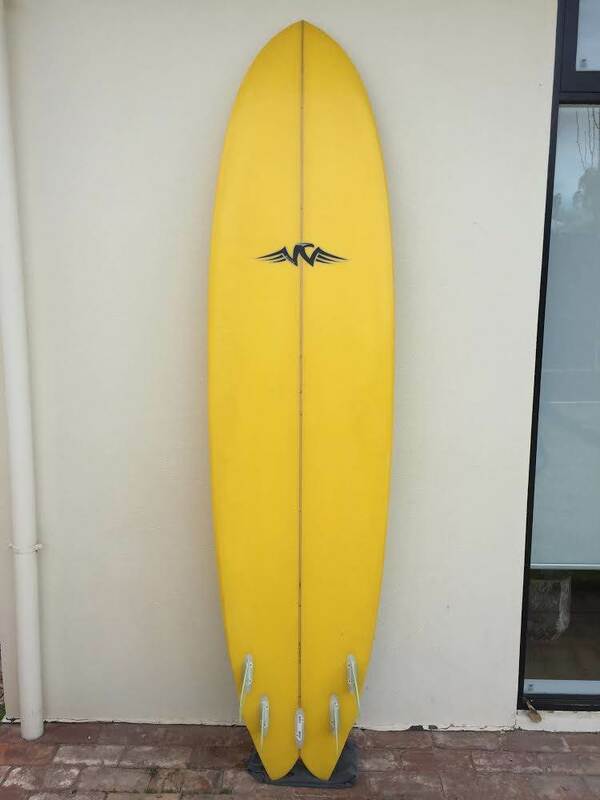 Been looking to pull the trigger on a 7 foot 2+1 egg for ages!!!! How do ya choose? I want them all. My thinking is I want one for decent surf around the shoulder-head and a half size. The vid of Devon in the OP is what it's all about, get in early and carve away. I currently have 2 Christenson, a Campbell brothers Bonzer and had heaps of others over the years, Taks, Mct, beau young and numerous others. but really want a cross breed they are as good as any. I nearly bought one before I got the last christenson but had lusted after a c bucket for 15 years so couldn't pass up the opportunity for a custom one. What are you riding these days? Fishes? Love a good fish, nearly as good as a mid length. Yes, I like the look of the crossbreed... how is your cbucket sp? i have liked the look of the Howard mini for a while but the wider nose put me off, anyone ridden one? And... FYI... the FT doesn't need side bites, the rails through the tail are really precise and fine, you need to fin it small and let the tail do the rest. Your right about the "nearly as good" bit dude... The Christenson fish goes unreal, really glad I brought it but it definitely plays 2nd fiddle to Lizzy... the turning on the Lizzy is just so sweet and you only get that from a nice pintail, those drawn out lines right. The fish is great though, i find i surf it more in the small stuff where its not set up for noseriding or i'm too lazy with the log... Just flies and makes real small stuff super fun. I first learnt as a grom on a 5'8 triple flyer Hot Buttered single. I had no idea, that's just what I got cheap and it seemed to do the job. 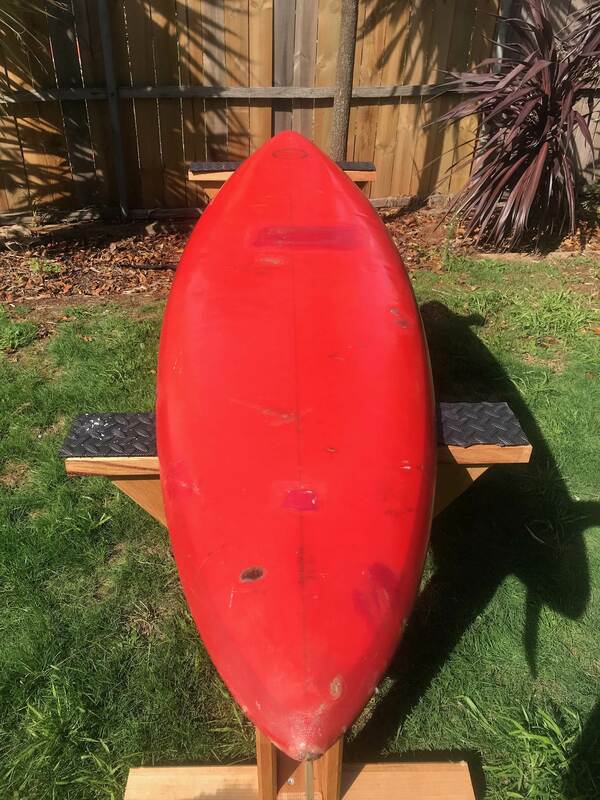 From there a 7 foot something pintail single came along and was my only board for a few years, it was big and thick and I loved it. ....And then shortly after, my first midlength single fin. This was the mid eighties. I don't remember where the inspiration came from, but I must have seen similar things somewhere. I then rode homemade midlength singles and nothing else until I started experimenting with little sidefins just a few years ago. There were some dark dark days in the 80's and 90's that's for sure. 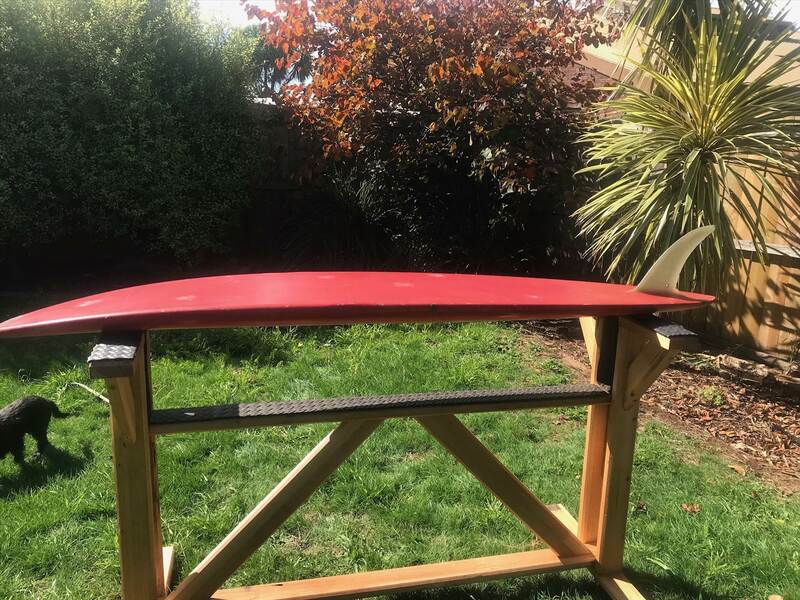 Trying to get my share of waves in a busy lineup riding a 7'2 single fin, made of epoxy and painted with house paint no less! I had more that a few 'altercations'. 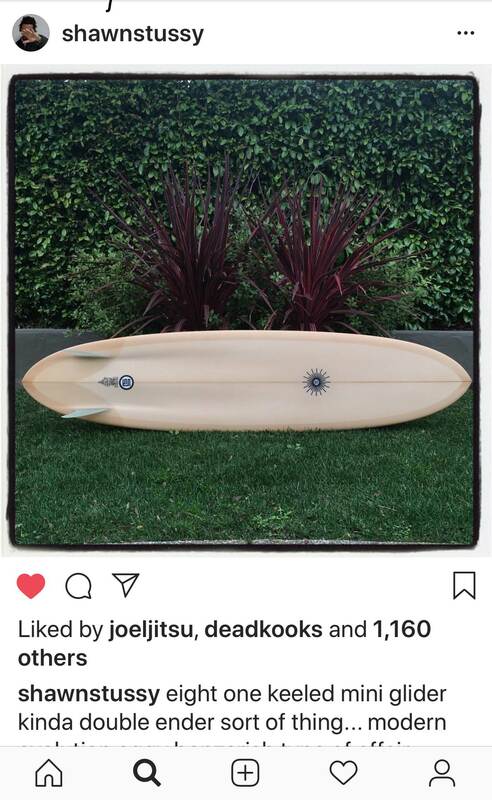 So from that to a few people paddling up to me over the last couple of years, showing me their board and saying that they were inspired to try a midlength by watching me surf, and now a thread of like minded people sharing ideas! It's a fine time to be surfing. despite the ever increasing crowds. 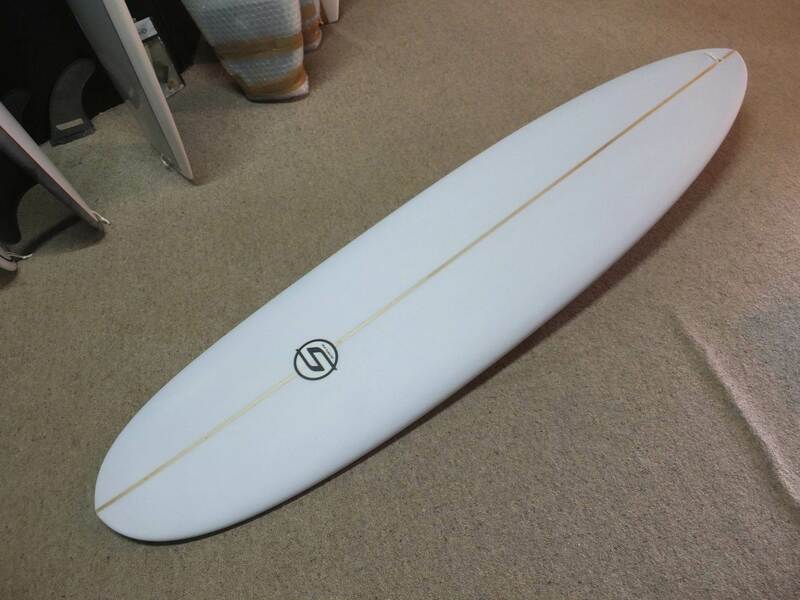 Here's a photo of one of the boards I rode through that dark era, it's 7'2 x not very wide. Made in the early 90's or so. There just wasn't the wealth of comparative material that there is today so I was just trying things out. I remember it had quite a lot of rocker and was great in big surf. Kind of obvious looking at it now but not so much when I made it. Iconic midlength image... I can stare at this for hours. 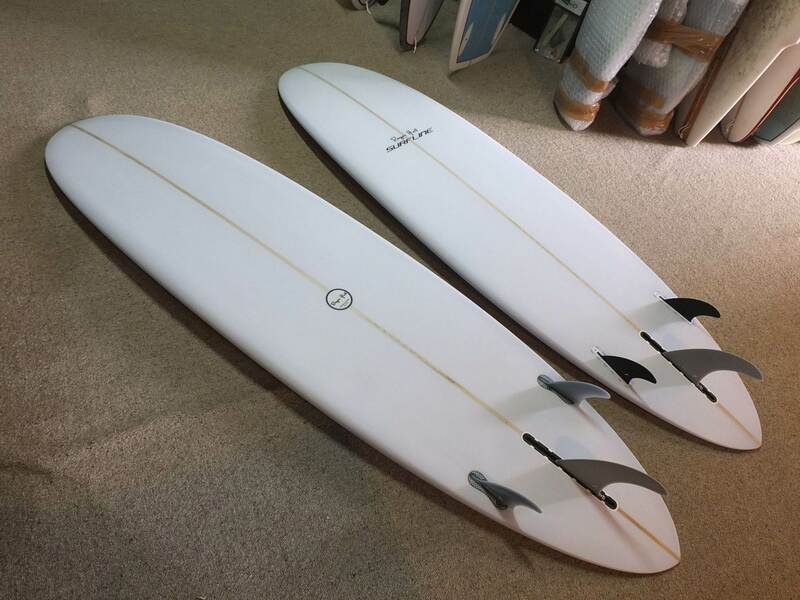 Have about 14 boards at the moment - probably time to sell a few but last few months have been primarily surfing 2 old friar tuck kneeboards one a single fin John Ware design the other a twin fin Craig McDonald - never surfed them before but they are so much fun reckon I am hooked . Thanks for sharing Your history and boards Salty, you have talent. Going back to the other thread, I am sure you know this, the lift & consequent acceleration comes from the bottom contours working with the cant of the bonzer sides. However, I am of the opinion, bonzer sides spice up any 2+1 set up.... I d use them in a Howard mini for example but that's me, old mate Devon Howard would disagree I am sure! Thats a super cool story dude, thanks for sharing... I'm super envious you can shape your own stuff and love those egg's you shared in the other thread. I'm looking to start doing some shaping myself pretty soon but I need a new shed as mine is not practical atm. There's a couple of old legends down here that shape and surf their own boards and we talk sh1t all the time, one of them is the dude from "the king of neptunes" which is a local tassie surf flic. Well the bonzer is very similar to the widow maker, especially when you listen to the principles at play... I think SP was getting Sub Vector from DP??? 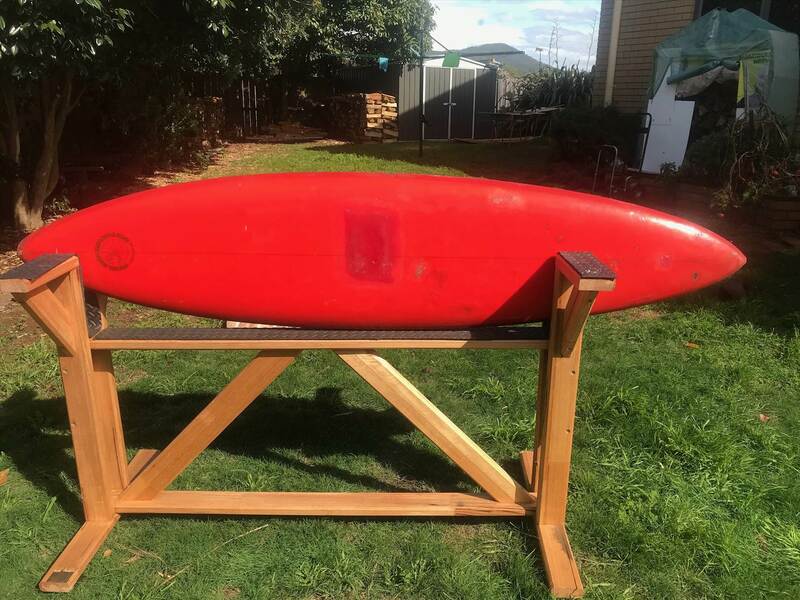 Yes indeed, I have had a couple of 2+1's where I have changed the side fins and added the semi bonzer keels and IMO even though the bottom contours were not deep enough (when compared to Malcolm's) the performance improved. I find the "space time continuum" similiar but not the same. 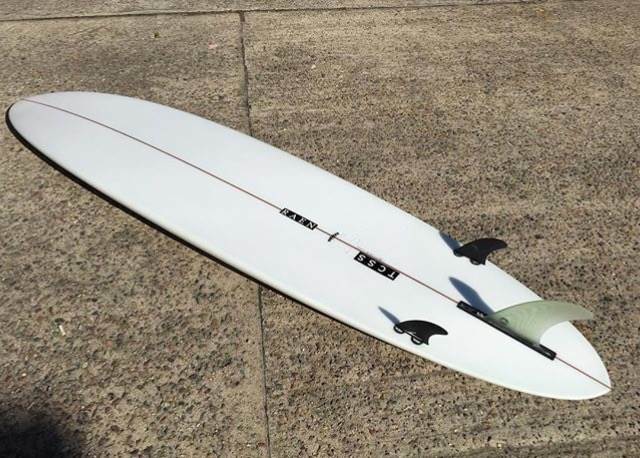 That doesn't mean it's better, it's my personal taste, as are rolled bottom single fins in clean lined up conditions. i like the Lizzy because it straddles somewhere between the two...... 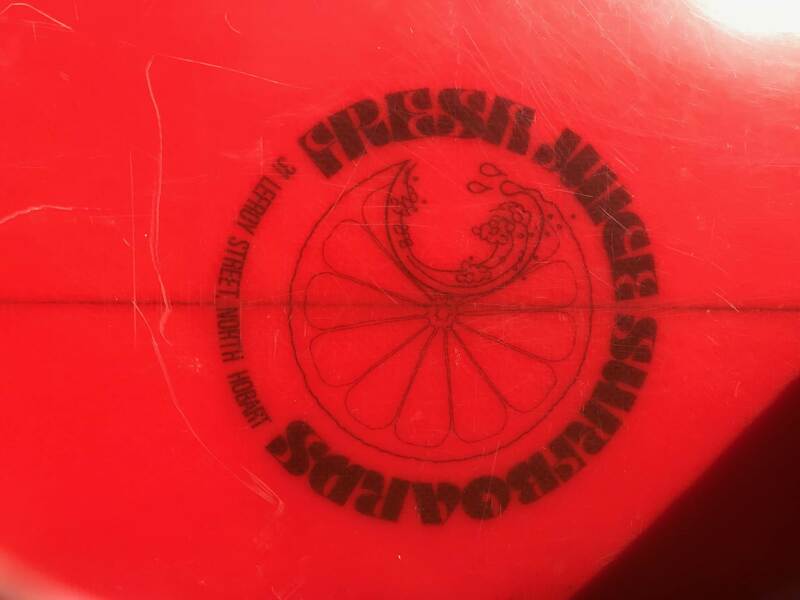 I think I could def find an excuse to squeeze a 5 fin egg like SP's into my quiver tho!! !